Founded in 1984, Sky Insurance specialises in arranging insurance in all sectors of the market. With headquarters in Hertfordshire and offices in Enfield & Potters Bar, we provide insurance cover across the United Kingdom. 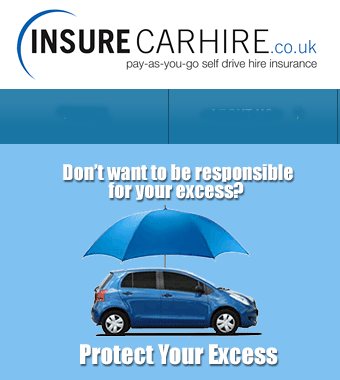 Sky Insurance has become a leading provider of car insurance products for more than two decades. 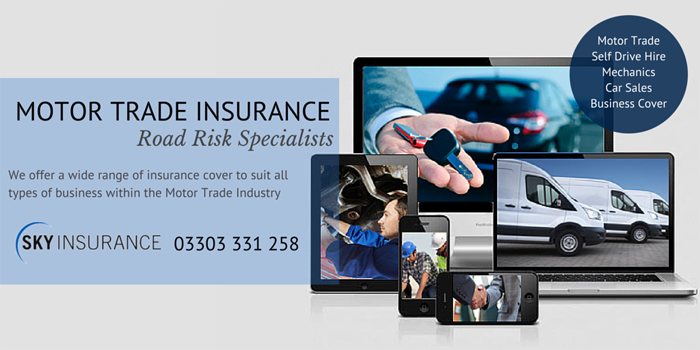 Our Key staff are all experienced in the motor insurance industry and are fully able to assist in on-line insurance solutions tailored to your needs. Our wide range of industry knowledge and experience enables us to deliver quality products at competitive prices, whilst ensuring the highest levels of customer satisfaction at all times.